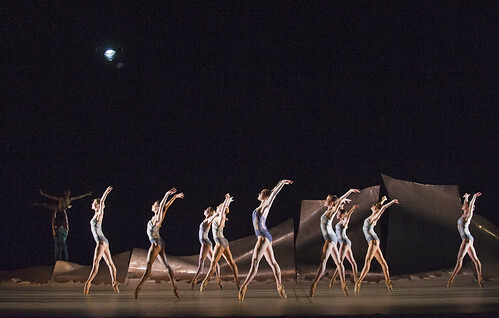 There are currently no scheduled performances of DGV: Danse à grande vitesse. It was last on stage 14–26 May 2014. A quick guide to The Royal Ballet's triple programme of one-act ballets by Balanchine, Scarlett and Wheeldon.